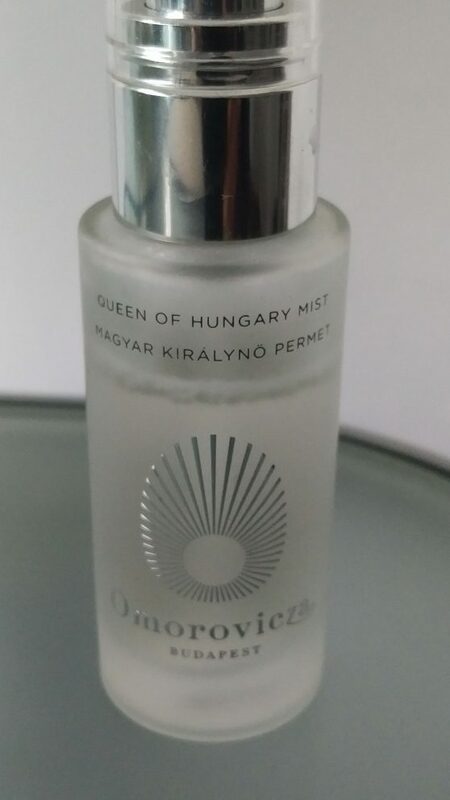 Omorovicza Queen of Hungary neroli and rose-scented facial mist. There’s an old adage that we truly only appreciate something when it is no longer attainable, this I have learnt much to my chagrin is most certainly true. Take for example my black hair (and by black I do not mean the texture or the style) but merely the beautiful jet with which it sits. Now as a woman of a certain age I can truly say that I both miss and yearn for my unequivocally jet hair. No compromise, no shades of grey, just beautiful black hair. Try to look up a synonym for the word “black” and you are met with terms such as “murky” “obscure” “gloomy”…this was not my jet black hair. It was uncompromising, strong but most importantly it was I now realise quite simply the essence of me. 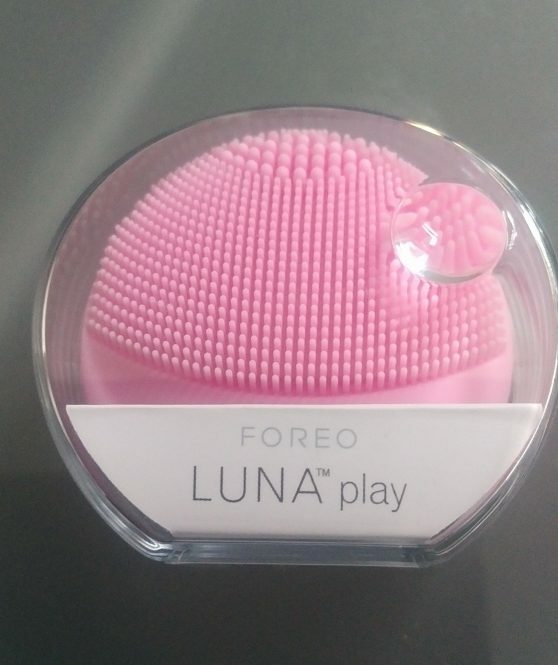 So I have just started using the Foreo Luna Play mini sonic facial cleanser in my evening cleansing routine. Truth be told, I’m not entirely sure as to just what the benefits are of using a sonic cleanser but I will say the gentle pulsing sensation on the face at the end of a long day is a little treat I have come to savour. 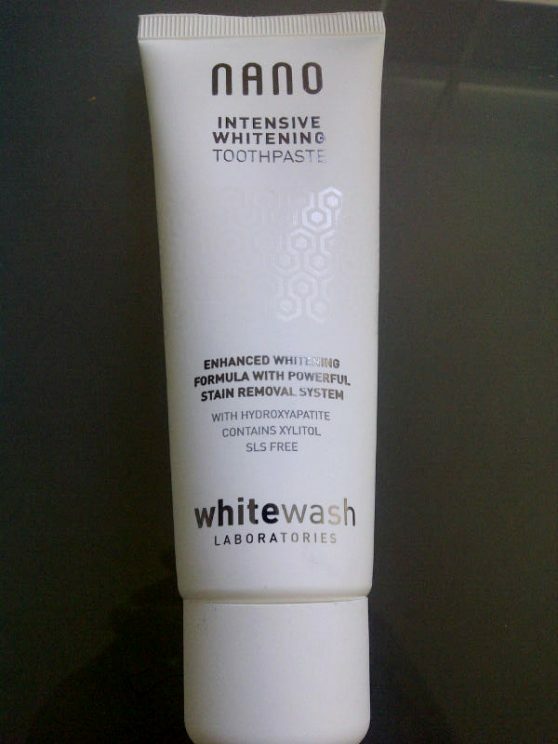 Gently moving the LUNA Play in circular motions over my face for 1 minute whilst swilling mouthwash is when I have some of my best ideas! When I was in my twenties I wore the perfume Black Cashmere by Donna Karan. Warm, spicy and vastly unusual, in retrospect I can appreciate this fragrance was way too grown up for me at that particular stage in my life. Now, as a woman of a certain age – I find I gravitate to largely unisex fragrances. Lucky for me Sarah Jessica Parker – SJP has just released Stash and I have to say…I am in love with this scent! The earthy fusion of cedarwood atlas, vetiver (I am obsessed with vetiver! ), and pistachio with the musk of bergamot serves to create a seamless fragrance which is both sensual and unexpected on both men and women alike. 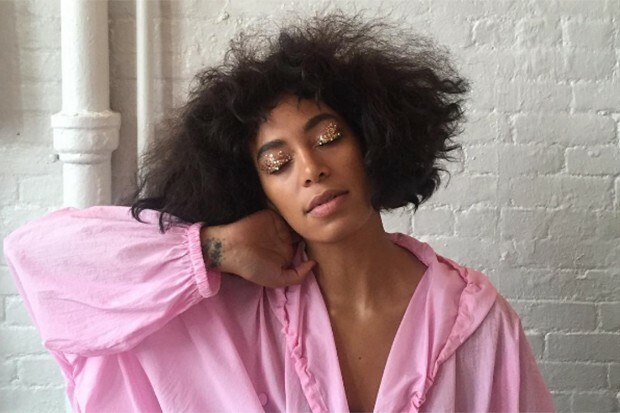 In case you hadn’t noticed, Solonge Knowles is having something of a “moment“. 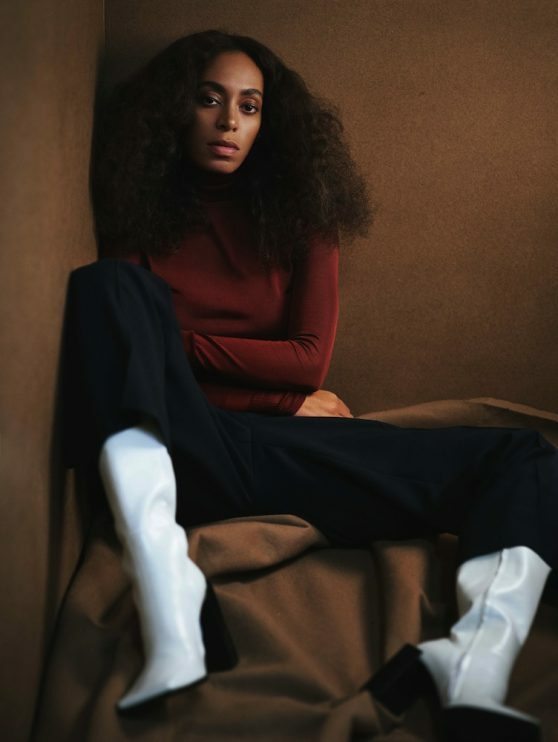 I have long admired Knowles style. From the Sonia Rykiel inspired tresses to her avant-garde panache, Solonge walks to the beat of her own eclectic drum kit, and now with a critically acclaimed album “A Seat at The Table” you can sample those beats. To my mind, this woman is a true innovator and I for one am loving her renaissance! 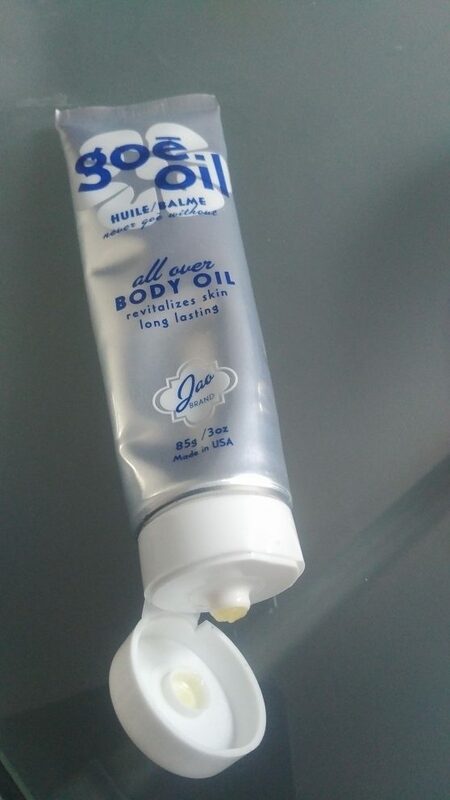 Goe Oil or Jao oil is my current winter weather go-to oil. 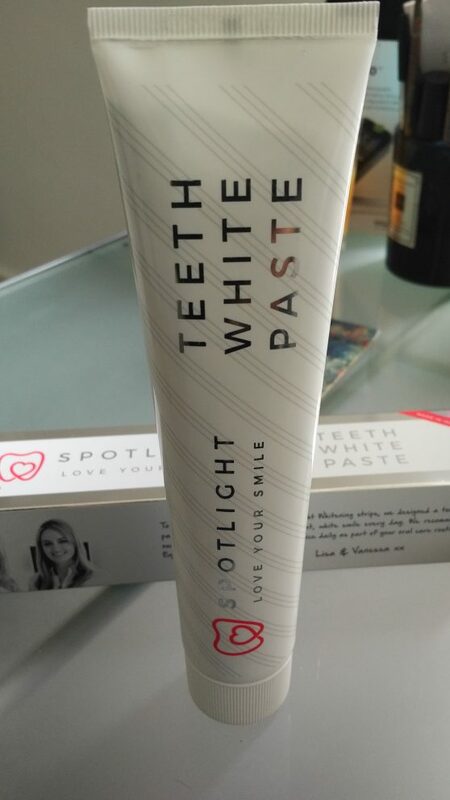 In truth it’s more of a balm than an oil which is what makes it so incredibility versatile. Recently un petit oiseau shared a secret regarding her year-round glowing complexion so naturellement I took it upon myself to find out more. 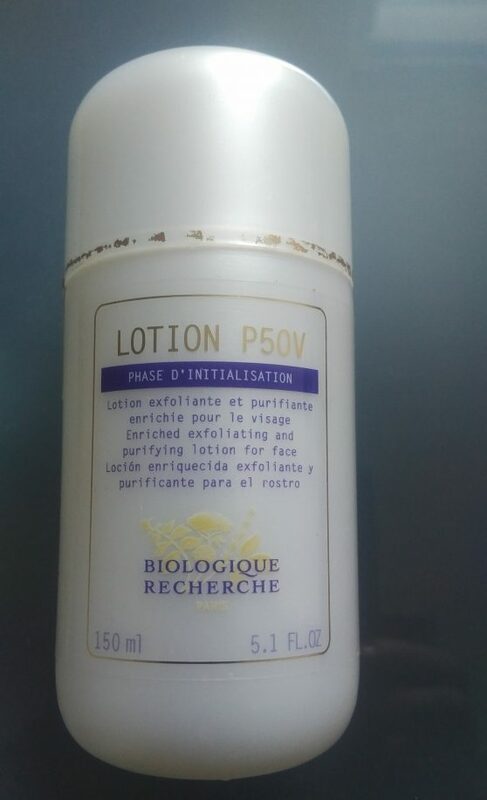 Alors, last week I finally got my hands on Lotion P50 by Biologique Recherche and I have to tell you I am really rather happy with the speedy results! Suffice to say, I have received no less than three (unsolicited I might add) compliments on my complexion after only days of using the treatment at night. 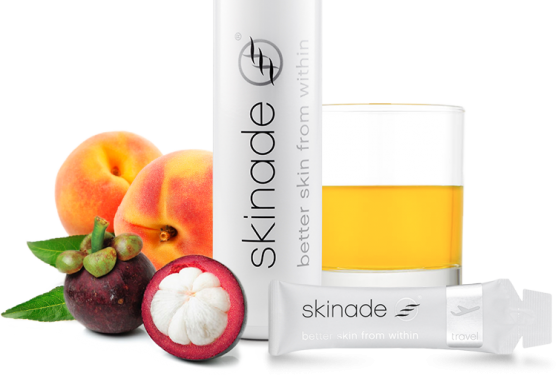 Recently I have heard a lot of chatter as to the benefits of using Skinade – a dietary supplement which promises to transform your skin. 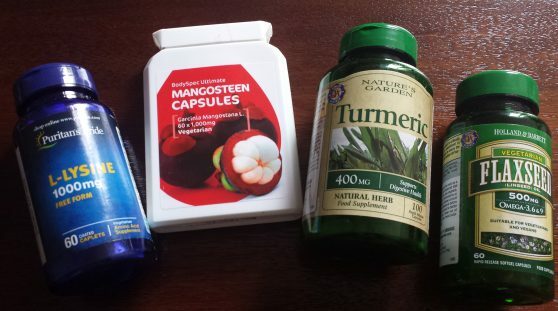 It comes in the form of a liquid supplement come sachet which is added to water. Skinade claims to allow you to “drink your way to younger looking skin in just 30 days“! That’s quite a claim so I thought I had better see what all the fuss is about. The manufactures of Skinade very kindly list the constituent active vitamins and minerals contained in the supplement so I thought why not buy the individual vitamins such as; Vitamin C, MSM (a type of organic sulphur which improves skin elasticity), Mangosteen, Vitamin B complex, Omegas 3 & 6, amino acid and L-lysine?